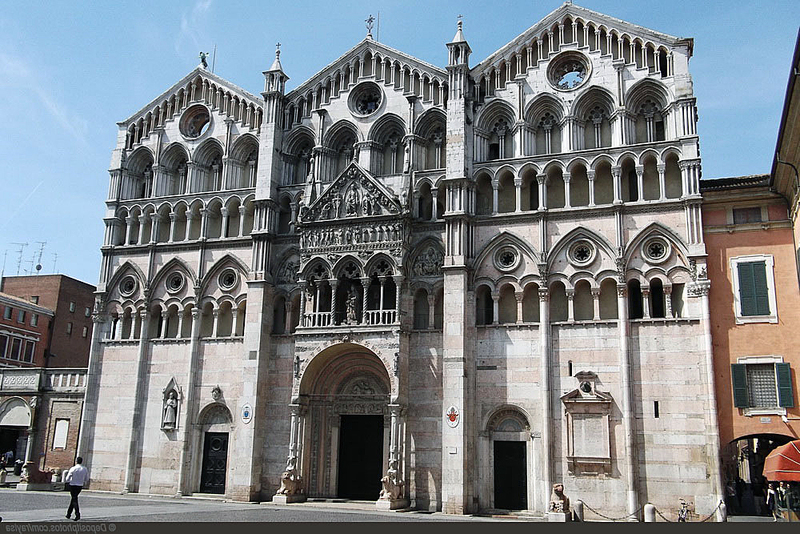 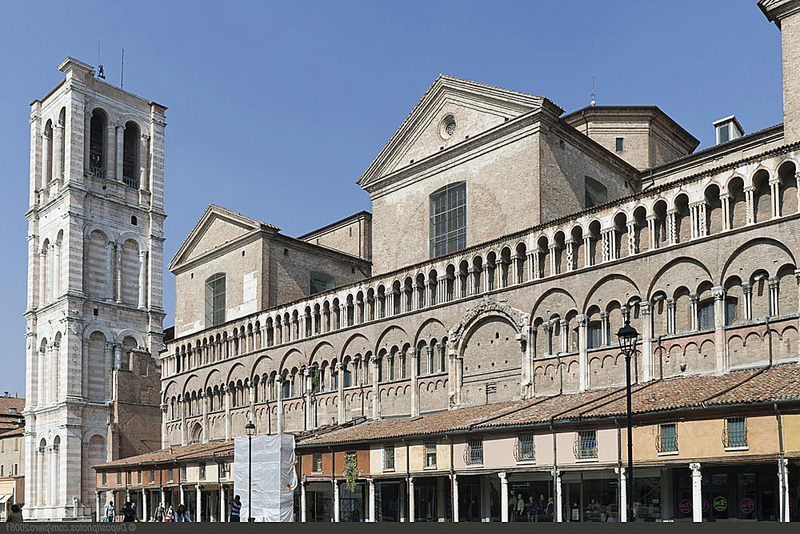 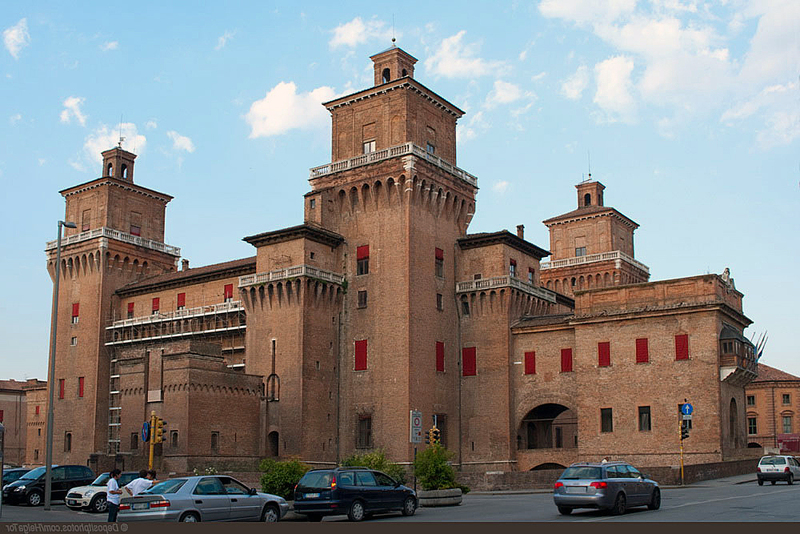 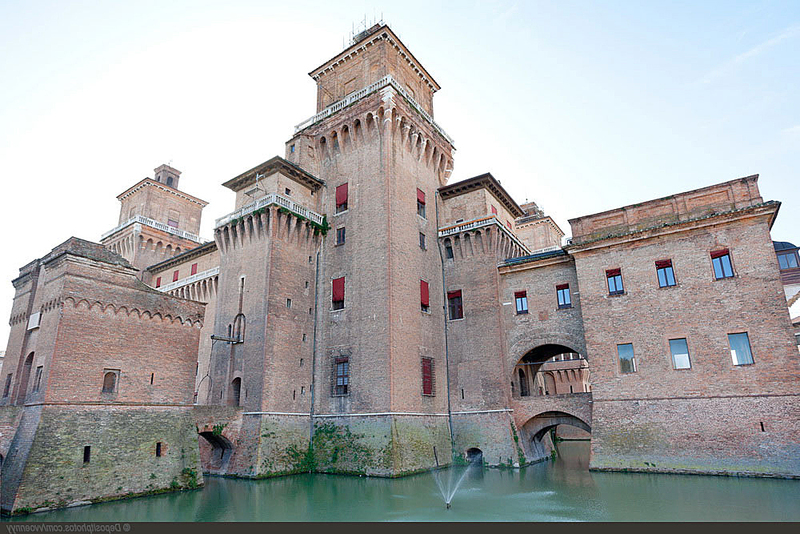 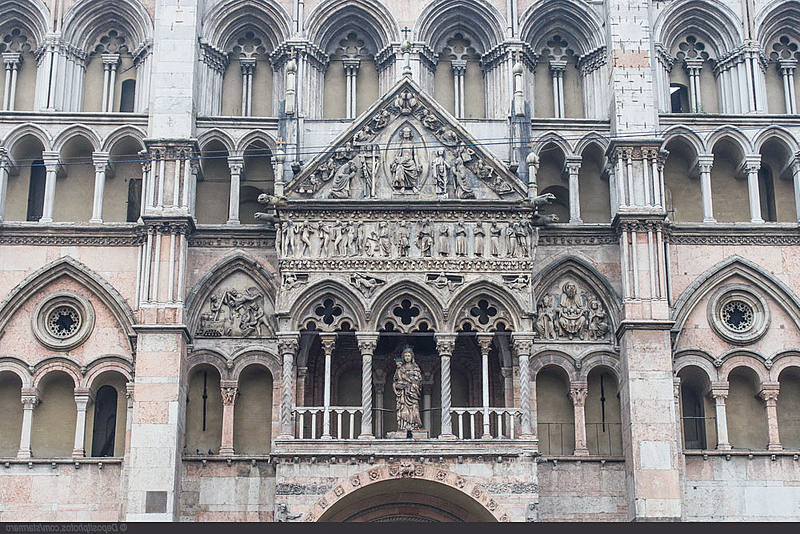 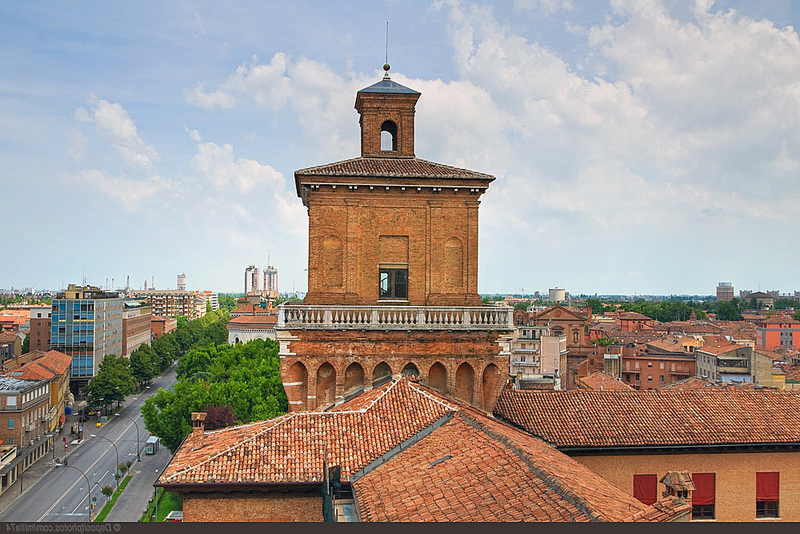 Ferrara is city of Italy (Emilia-Romagna). 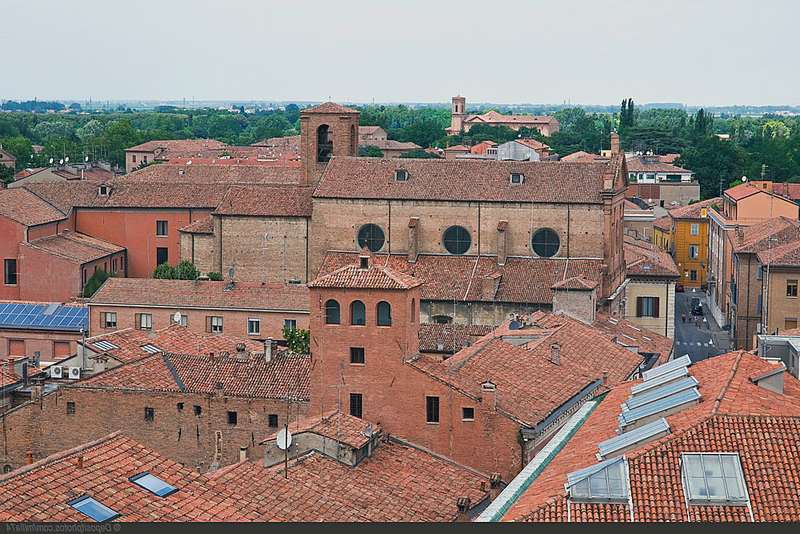 The population of Ferrara: 130,992 people. 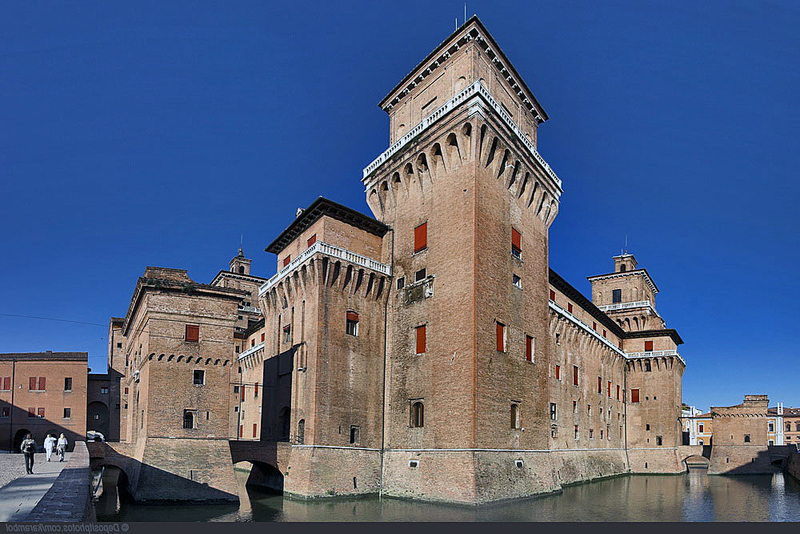 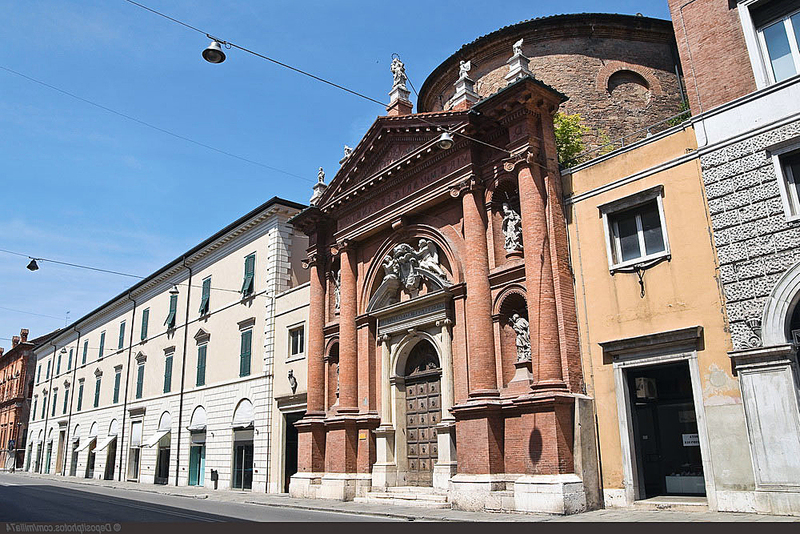 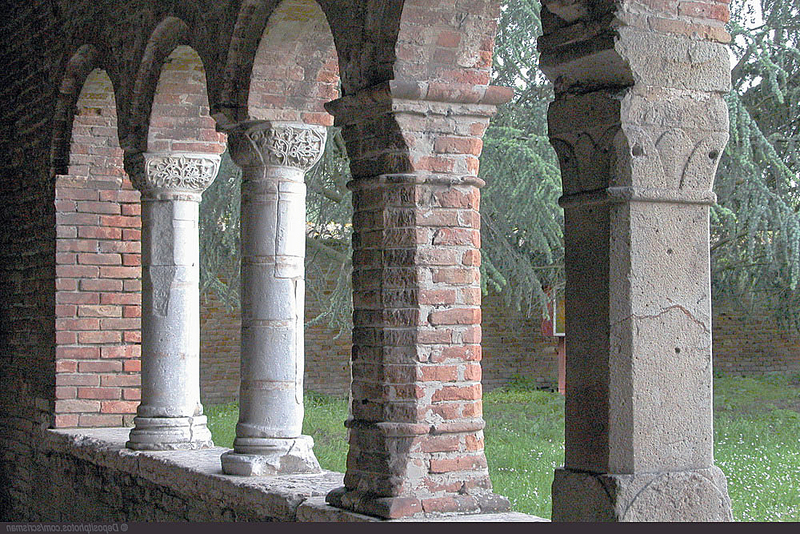 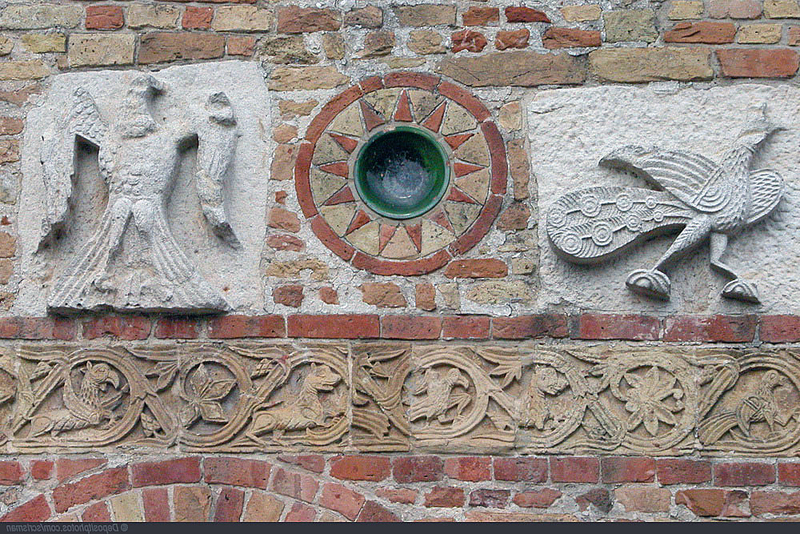 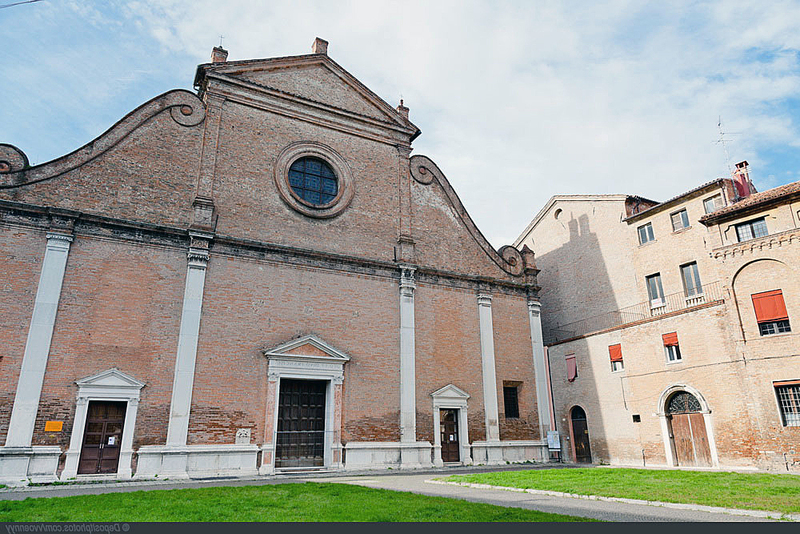 Geographic coordinates of Ferrara: 44.82678 x 11.62071.